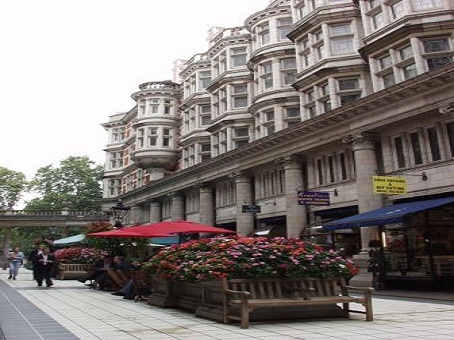 Holborn is a prime location in the heart of central London while Southampton Row overlooks Bloomsbury Square and is close to Sicilian Avenue where there is a range of cafes, shops and restaurants. 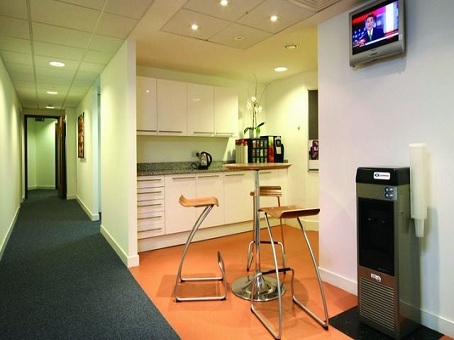 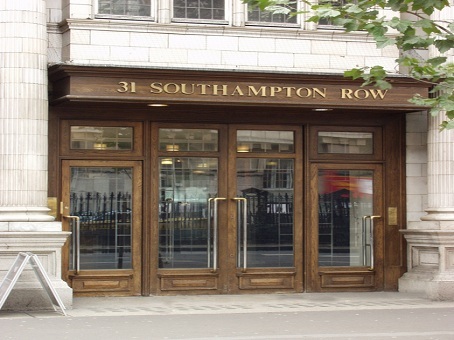 All of which makes the offices at Southampton Row in Holborn some of the most desirable business space in London. 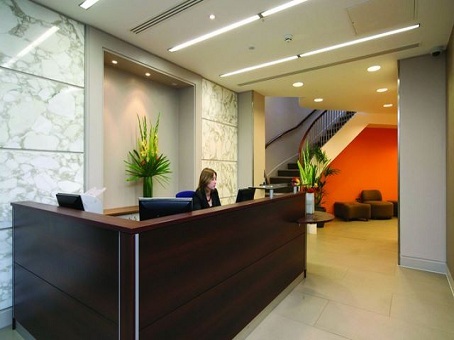 The midtown site is a thriving hub of activity across a broad range of business sectors and the available offices are designed to let growing firms operate on their own terms and with maximum convenience. 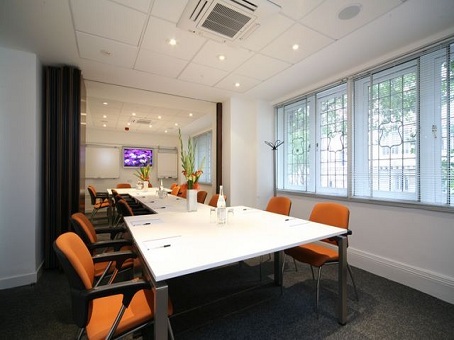 Terms are flexible, transparent and very reasonable considering the quality of the space and the excellence of the location.